Welcome to the 3rd edition of Frugal Favorites. This week's round-up includes a charming cake stand, a lovely outdoor makeover, and two cute DIY projects. 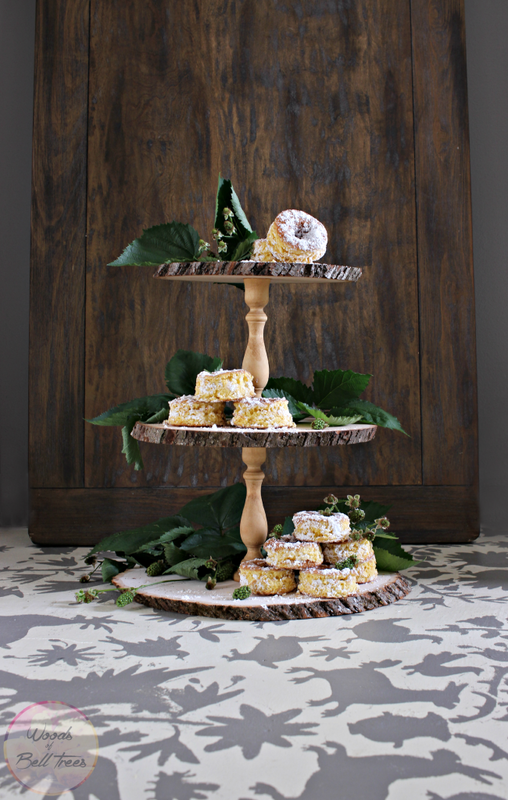 First up, Woods of Bell Trees shared this lovely DIY 3-tiered cake stand. It's adorable! Making It in the Mountains shared a fun outdoor makeover. I love this space! 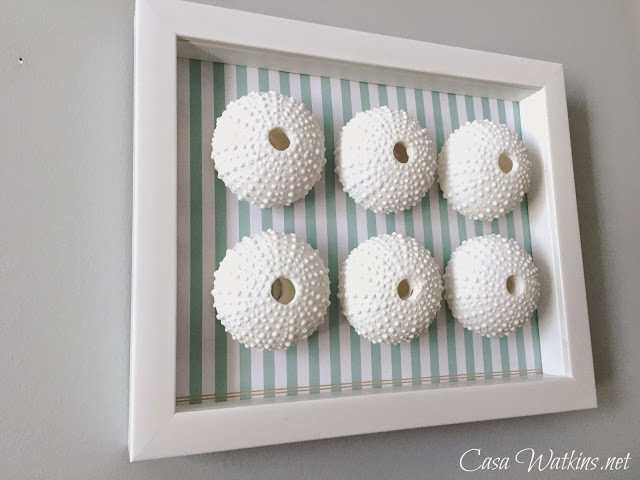 Casa Watkins shared a simple way to create clever coastal specimen art. 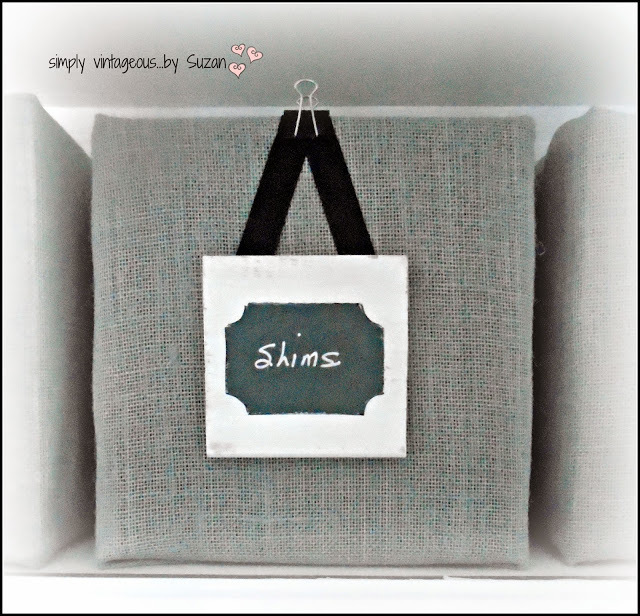 And finally, Simply Vintageous shared a great way to make storage more attractive. 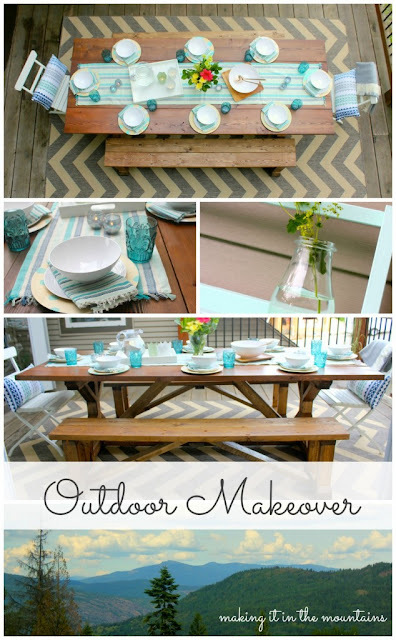 Make sure and check out these great posts...and we'll see you all tomorrow for Frugal Friday! That cake stand is just gorgeous !